Lightweight your video to provide the best user experience to your audience. 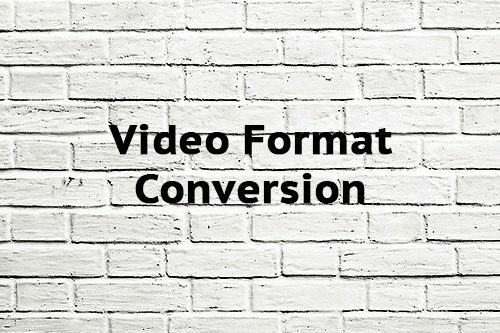 Buy the Video Format Conversion service and share your new video on your website! In case your original video is released most of the time with a heavy format which is not well supported by your website or it cannot be published on social media… Low Cost Web Agency is the solution, as it offers you the possibility to rework your video format and then easily spread it! All you need is Low Cost Web Agency… don’t wait anymore! We are always here to support you. Our well-skilled designer will reduce as much as possible your video weight. Don’t lose your time, buy now!